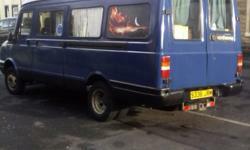 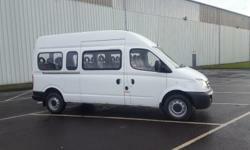 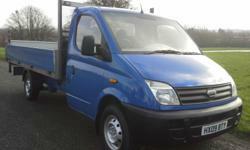 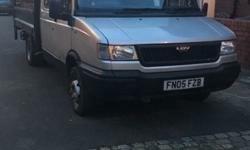 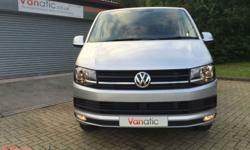 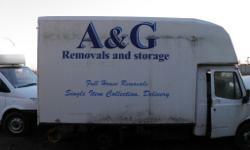 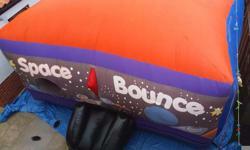 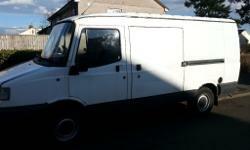 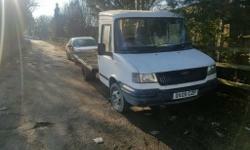 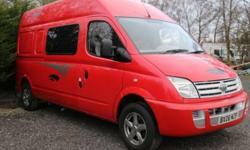 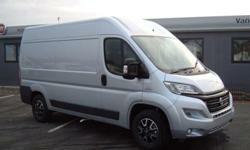 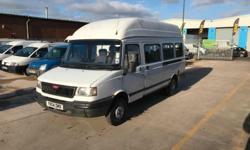 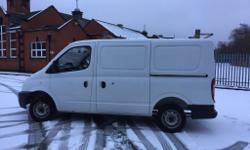 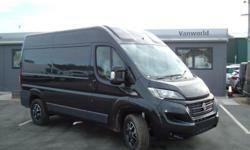 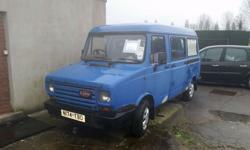 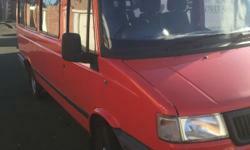 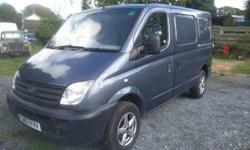 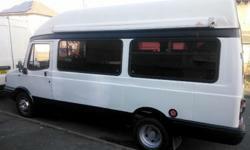 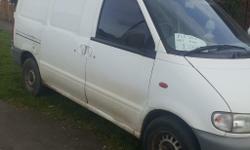 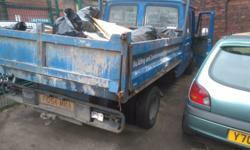 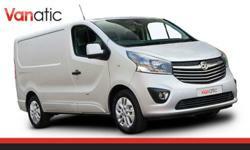 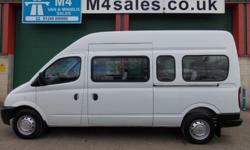 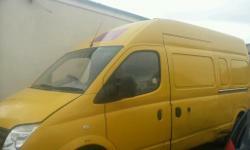 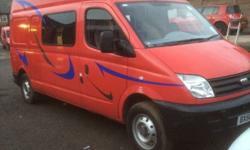 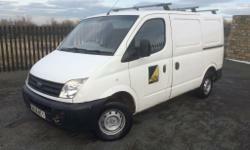 LDV Maxus Van 120 bhp New Clutch New Cambelt + MOT New Tyres. 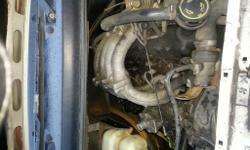 New Turbo. 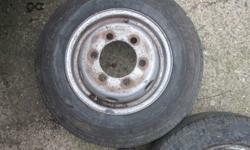 Alloys. 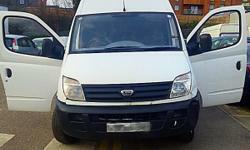 2006 56 LDV MAXUS 2.8 CDI 96 SWB *DIESEL* PANEL VAN - *MARCH 2017 M.O.T* - NO V.A.T!